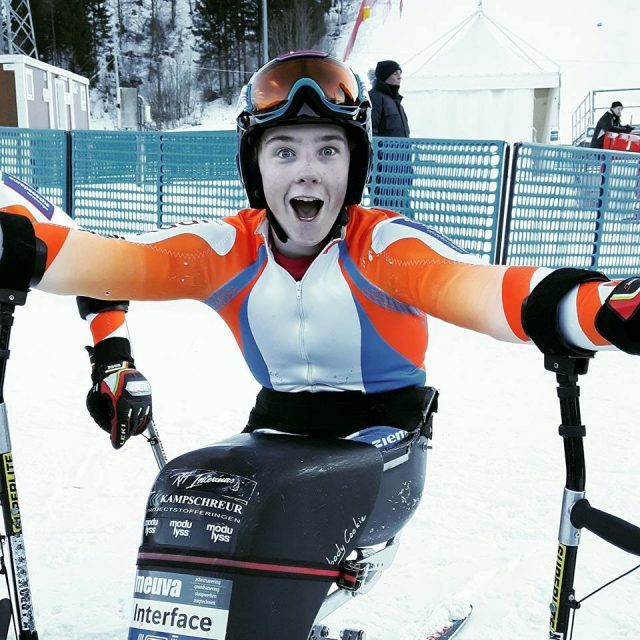 The 19-year-old went five-for-five in the men’s sitting events at the Worlds, hosted jointly in Sella Nevea, Italy; and Kranjska Gora, Slovenia. Known more as a technical racer, he also proved uncatchable in the speed events. 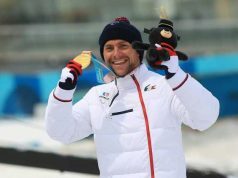 With the super-combined gold, Jeroen Kampschreur succeeded in defending all of his three titles from 2017. The winner of January 2019 edition of this award is Jeroen Kampschreur an alpine skiing sportsperson from Netherlands. 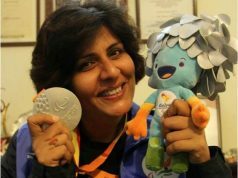 The International Paralympic Committee (IPC) is the global governing body of the Paralympic Movement. It co-ordinates the organisation of the Summer Paralympic Games and Winter Paralympic Games, and serves as the International Federation for 10 sports, for which it supervises and co-ordinates the World Championships and other competitions. The IPC’s vision is to enable Para athletes to achieve sporting excellence and inspire and excite the world.